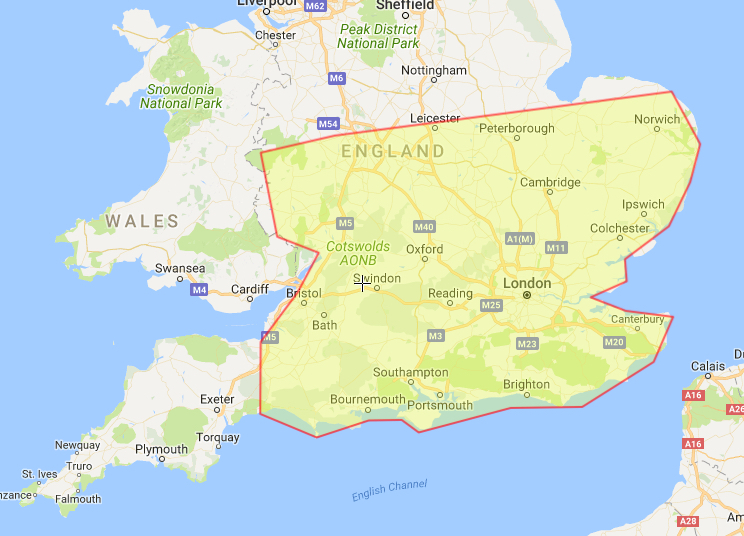 If you live in one of the highlighted areas on the map below and you require an experienced qualified team of builders then look no further. Call GTS Developments today to arrange top quality workmanship at a price you can afford. What ever it is you require we will always do our best to satisfy your needs. Copyright 2017 GTS Developments Ltd | Company Reg 07244220 | All Rights Reserved.